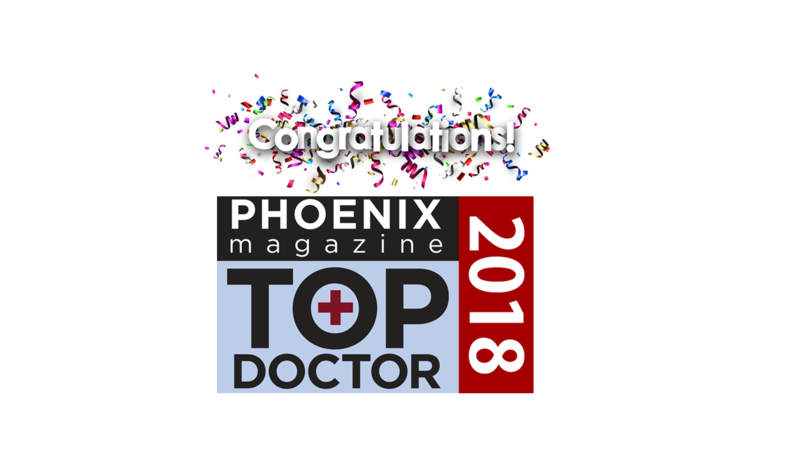 Phoenix Magazine has published their 2018 TOP DOCTOR listing and once again Ironwood Women’s Centers has come out on top! 3 OF OUR BREAST SURGEONS HAVE BEEN AWARDED TOP DOC FOR 2018! 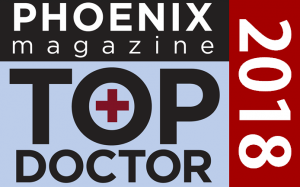 “TOP DOCTOR” is an annual survey of health care professionals conducted by PHOENIX magazine.